The aim of the Postcards From Collection series is to take you on a guided tour through the weird, and sometimes wonderful bunch of glass, plastic and smelly water that is my perfume collection. I see it as a way to give you full disclosure on exactly which bottles I deem worthy enough to grace my bathroom shelf (I know, not the ideal storage place) and perhaps give you an insight into my scented history. In Part 1 we looked at the most precious things in my collection, those that are both big & small, and in Part 2 we took a trip to my favourite holiday destination – Planet Mugler. On both occasions I have shown you some of my absolute favourite things and as the series moves on we will hopefully have covered everything I own, we may even delve into the purgatory drawer (maybe). This week we are having a mosey around two brands linked together by one special guy – some dude called Bertrand Duchaufour. I don’t know if you’ve heard of him (just kidding, I know you have), he’s this amazing perfumer who does a lot of spectacular things for the two brands we shall be investigating today; L’Artisan Parfumeur and Penhaligon’s. I chose to review Traversée du Bosphore and Vanille Absolument together because they have something particular in common. In fact, they have lots in common; they are both from L’Artisan Parfumeur, are both part of the ‘Les Voyages Exotiques’ line, were both composed by genius perfumer Bertrand Duchaufour and are both gourmands, but that’s not why I have lumped them together in this review. No, it turns out that the particular thing they have in common is the fact that I’ve been searching for them for a long time. I believe that my collection of fragrances is like a wardrobe, and just like a wardrobe there are different ‘pieces’ for different occasions. Within your fragrance wardrobe you will have fragrances for work, for going out to dinner, for partying, for summer and for winter. You will also have necessities that no wardrobe is complete without, so with clothing it might be the little black dress or the black t-shirt, and with fragrance it would be the vanilla fragrance or the happy-go-lucky citrus. Us perfume enthusiasts are on a continuous journey to complete our wardrobes and we revel in the joy of finding perfumes that plug any gaps. Both of these ‘exotic voyages’ have taken me on a journey filled with wonderful discoveries and fragrant epiphanies. I have discovered two perfumes that have each found a prominent place within my collection. 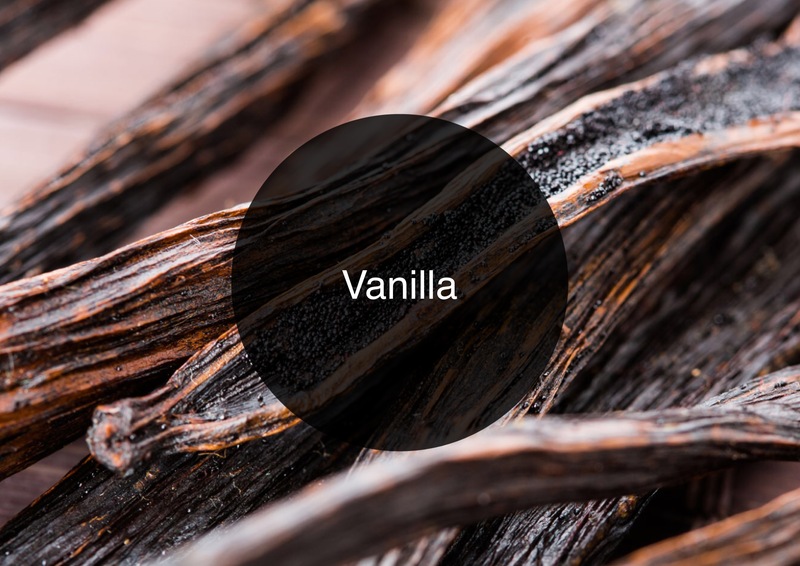 In Traversée du Bosphore I found the Turkish Delight fragrance I had been looking for, and in Vanille Absolument I have discovered the vanilla to fill the missing spot within my collection.